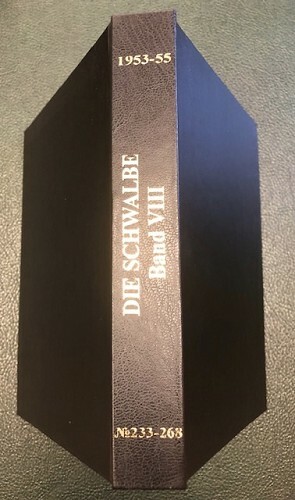 Die Schwalbe, Band VIII, 1953-1955 with index. 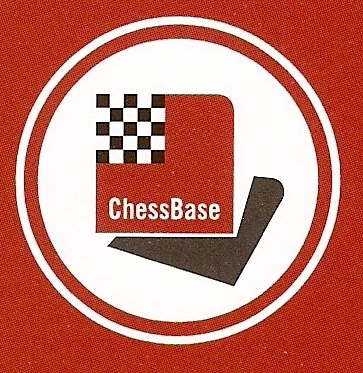 German journal of chess composition. It was founded in 1924.